Be Brave! Little Panda Beckons You to Fight Against Child Abuse. Little Panda likes to have play-dates with Cousin Panda. One evening, Cousin Panda does something bad and warns Little Panda not to tell anyone. 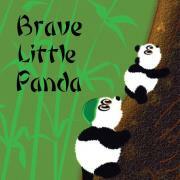 Follow the story and find out how Little Panda became the Brave Little Panda! Brave Little Panda is a tool to raise awareness of child sexual abuse prevention; empower children to take action; and promote dialogue amongst children, parents, educators, and providers about this sensitive issue. Please feel free to contact us anytime with comments or suggestions by visiting our Facebook and Twitter. Please join us in the fight against child sexual abuse by purchasing and promoting this App. All proceeds (excluding publishing-related fees) from App sales will go towards future educational programs on violence prevention. This mobile application is currently available either as an eBook or animated interactive storybook. 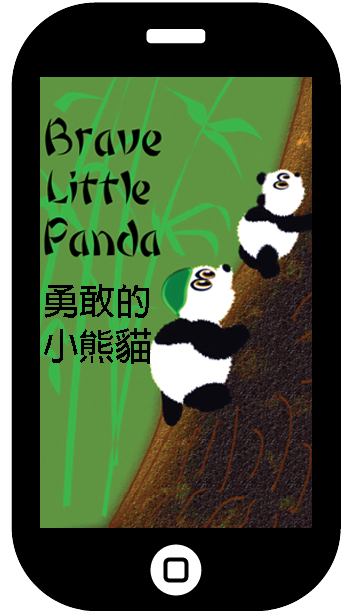 Search "Brave Little Panda" on iTunes and Google Play Markets or visit our online store to purchase Android Apps and E-books. © 2013, 2009 Asians Against Violence of Asian Alliance for Health, Inc.